This weekend, if you’ve got HBO Canada, you can watch a very cool documentary, with some very cool animation in it. 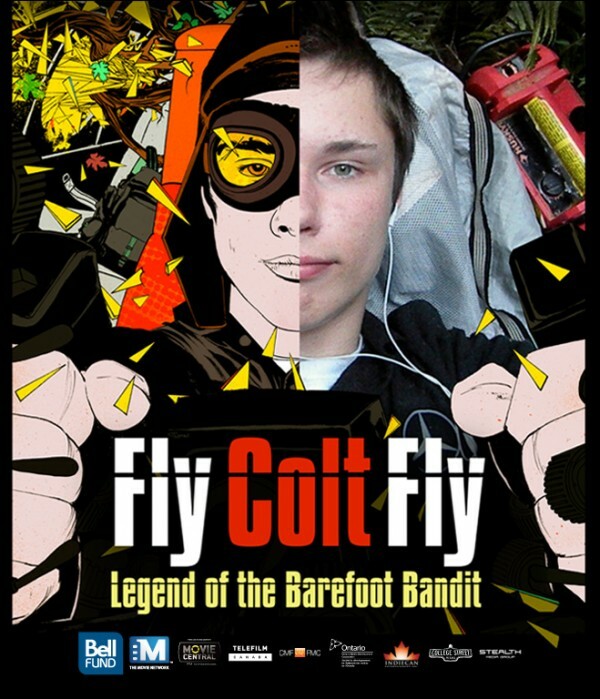 The doc is Fly Colt Fly, and it’s the story of Colton Harris-Moore, better known as the Barefoot Bandit. Colton was just a teenager when he committed a series of crimes, including the theft of multiple small aircraft, which he taught himself to fly en route. It’s an amazing story, and the film’s producer’s wanted to do something visually compelling with it in the retelling of some of Colt’s illegal adventures. They enlisted Sam Chou, of Toronto-based Style5, to produce some action-filled segments that are worth the proverbial price of admission. This entry was posted on Friday, July 4th, 2014 at 9:57 am	and is filed under News. You can follow any responses to this entry through the RSS 2.0 feed.